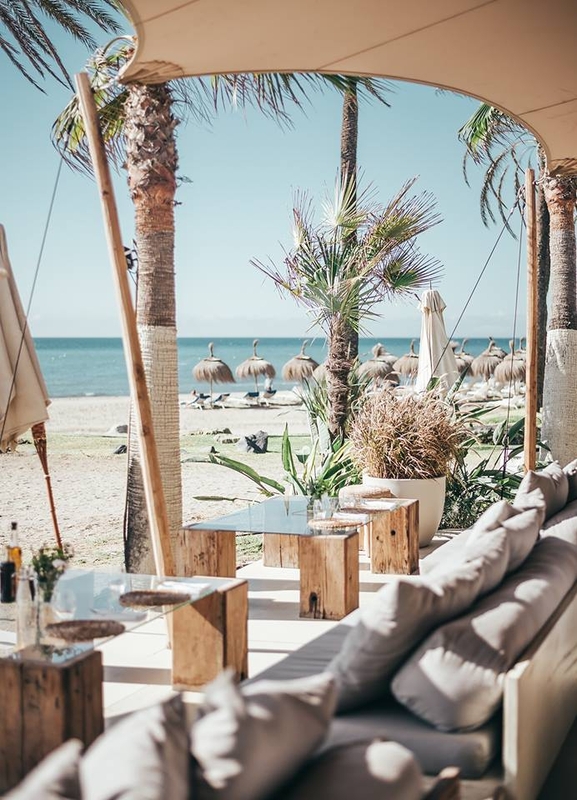 El Chiringuito is the Beach Club connected to the Puente Romano Marbella Hotel and offers a laid-back vibe with vibrant cocktails and Mediterranean cuisine. 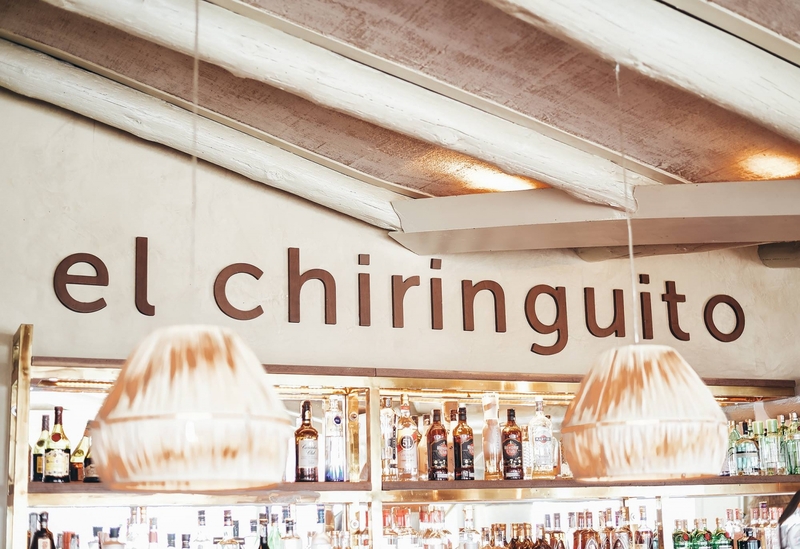 This is the second location for the long-standing favourite in Ibiza and follows a similar rhythm. 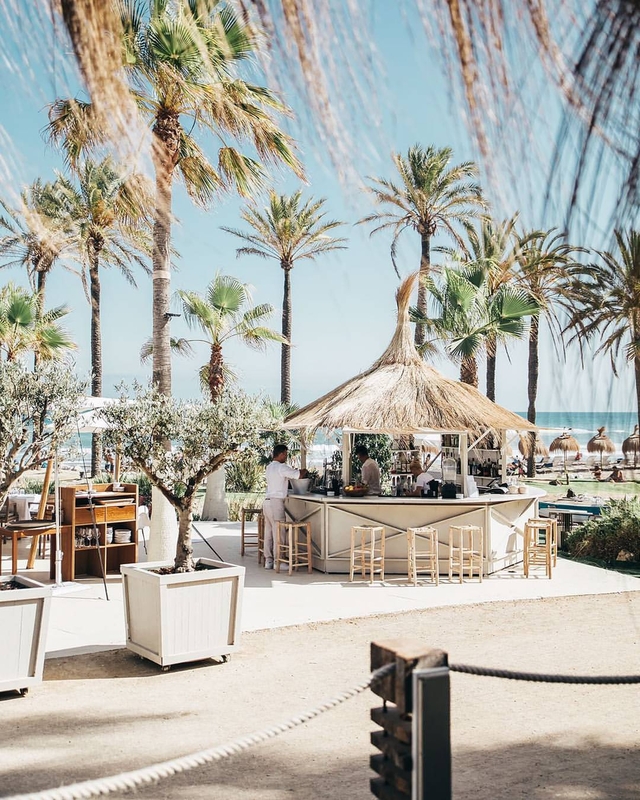 Relax in their chilled out bar areas with a perfectly balanced mojito or lay on one of the ocean-side loungers and have their attentive staff bring you exactly what you need whilst listening to cool beats. 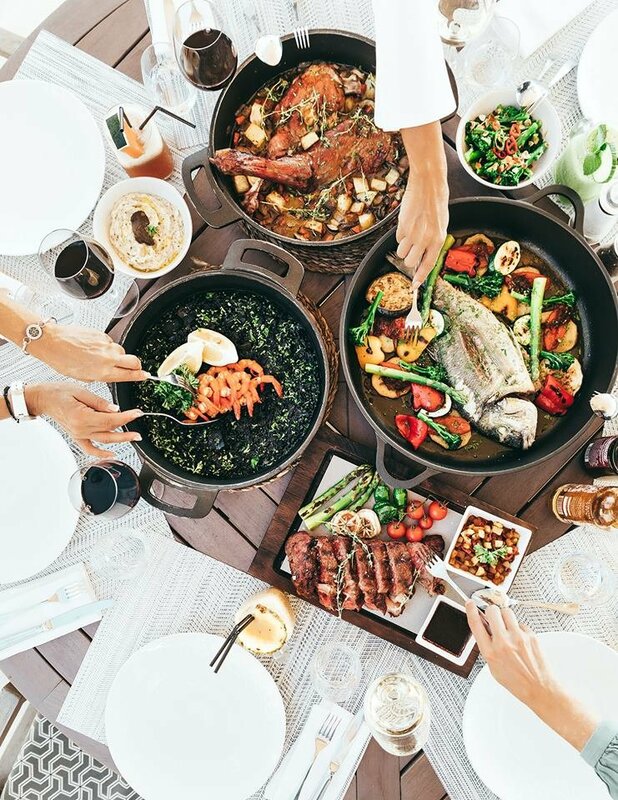 This is one of our favourite choices for long lunches with friends or just for drinks in the sunshine.